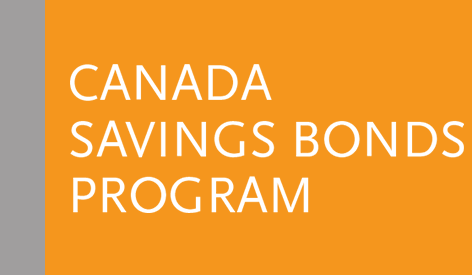 The Government of Canada announced its decision to end the sale of Canada Savings Bonds (CSBs) as of November 1, 2017. This means that there are no more sales campaigns in October and new enrollments are no longer available. 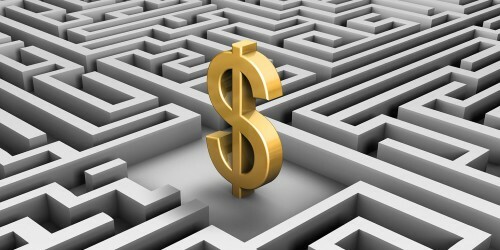 For employees who participated in the Program, the funds (principal and interest) held in their Plans are safe, guaranteed and will be honoured, and bond series continue to earn interest until redemption or maturity, whichever comes first.